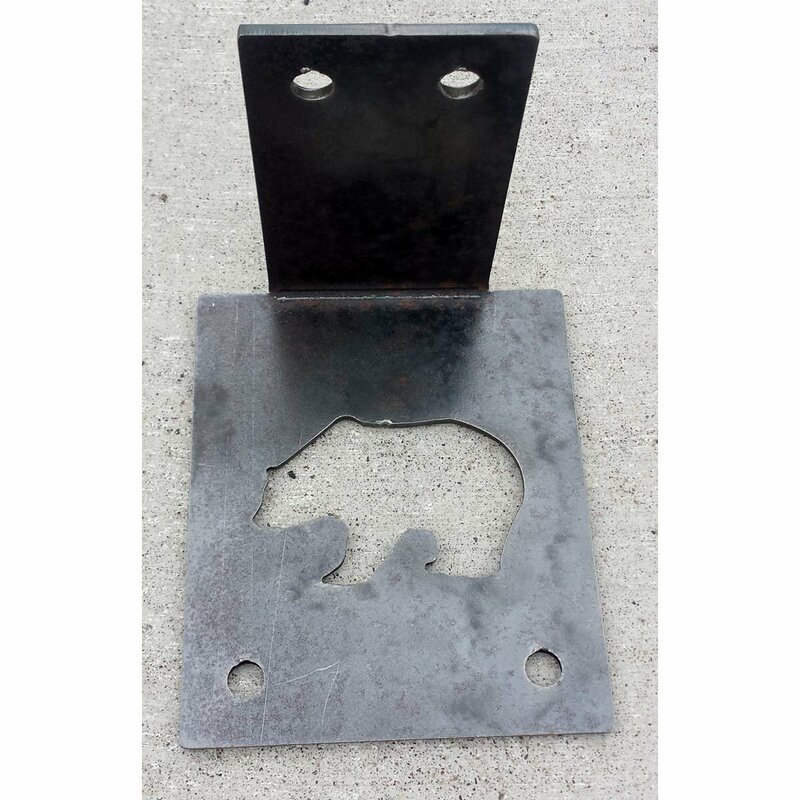 Here are custom steel inside and outside corner angle brackets for putting beams together, timber framing, table making, post setting, mantles, shelves, from the basic angle iron style all the way to decorative, hammered and styled L-angle brackets. These can be decorative and structural at the same time. 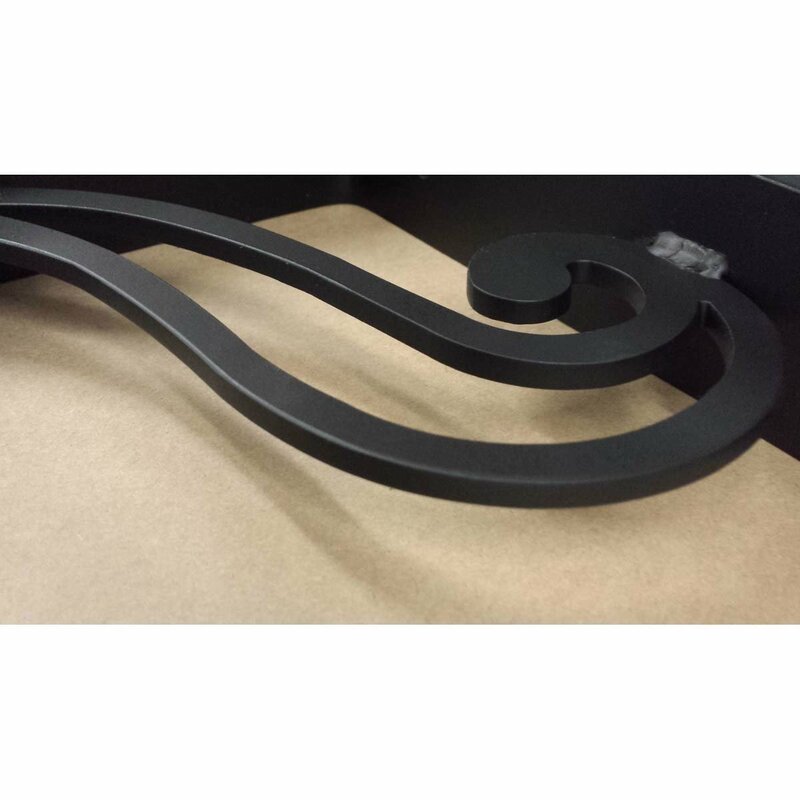 We make all sizes, shapes, finishes and designs of these. You can call us directly at 715-718-0781 to get a quote. 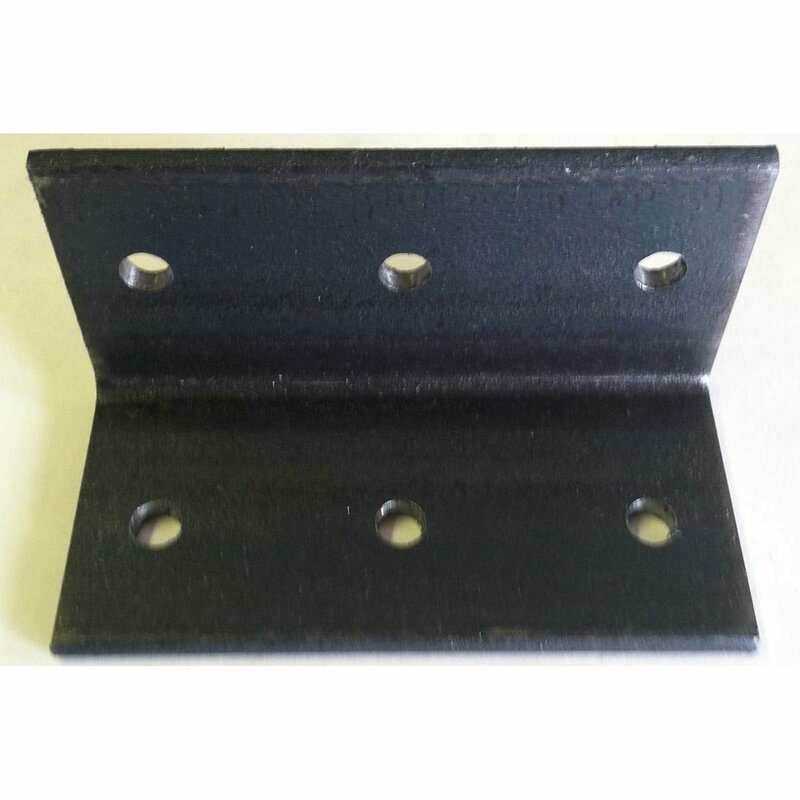 These are just simple angle iron brackets, for those who would like to put iron up to connect some timbers. 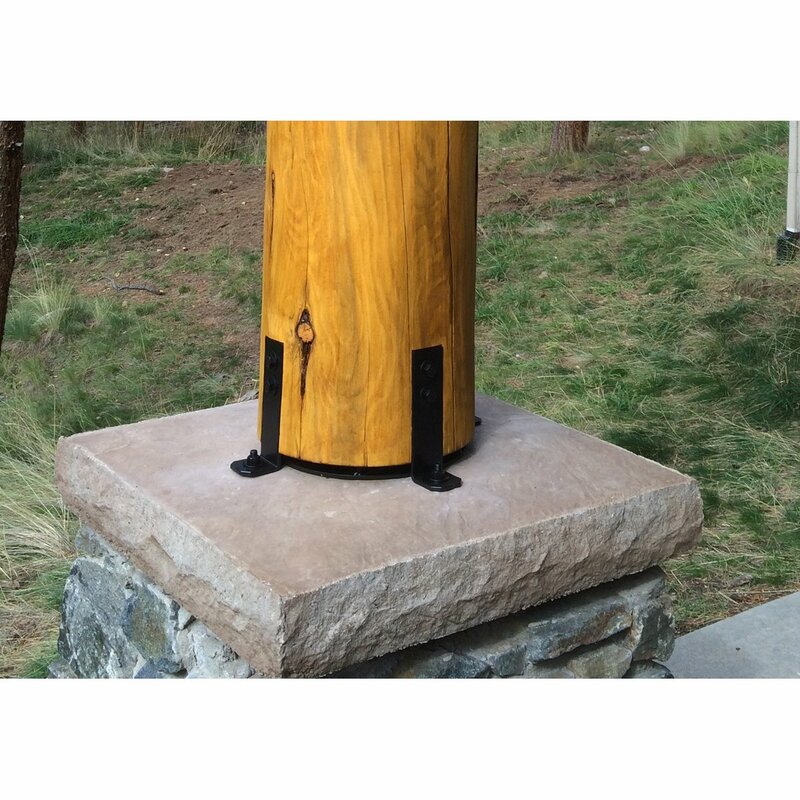 These look just fine up on a corner of a post and beam and they are strong. If you'd like to order some, give us a call at (715) 718-0781. 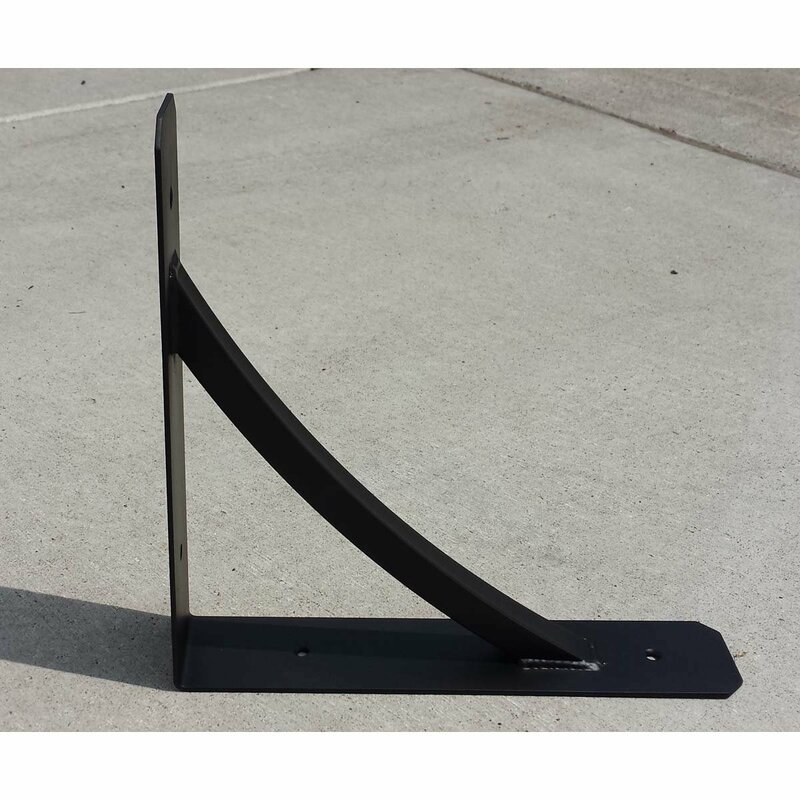 This is a custom, decorative L-angle beam or post bracket that will dress up your home, cabin or office. This is also functional. 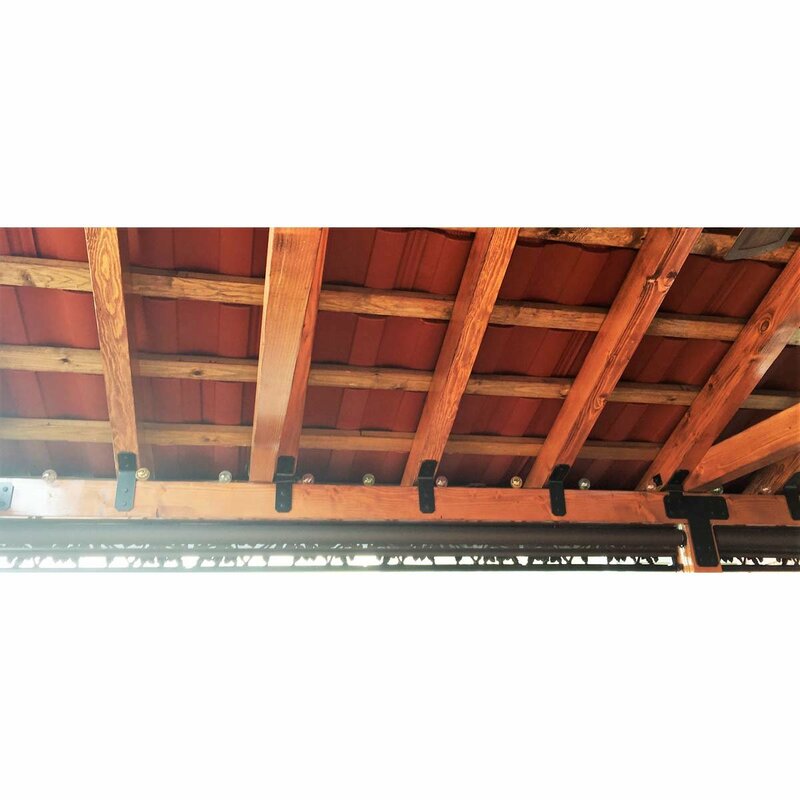 We custom make these timber connecting brackets to fit perfect to your beam connection. 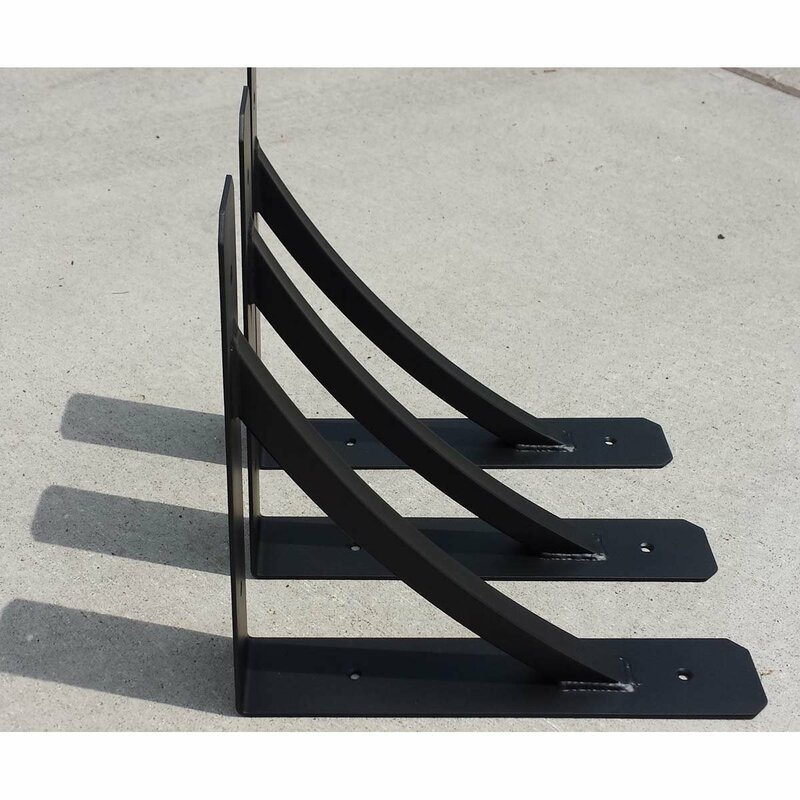 Use them for inside or outside corner brackets. If you'd like to order some, give us a call at (715) 718-0781. 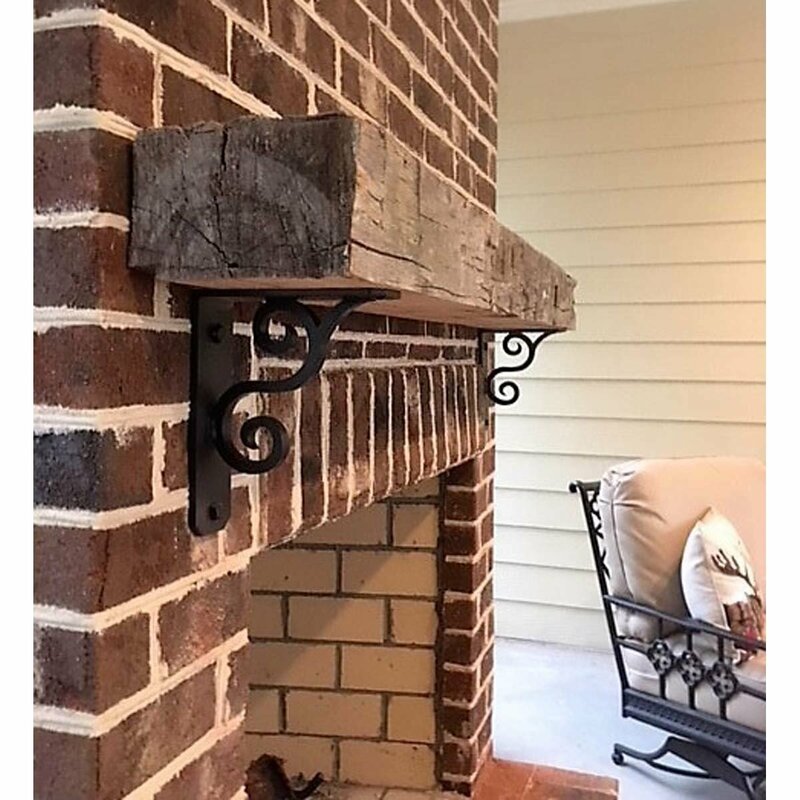 These "L" angle timber brackets have a hammered look to them to add some vintage or weathered look to your wood connection. 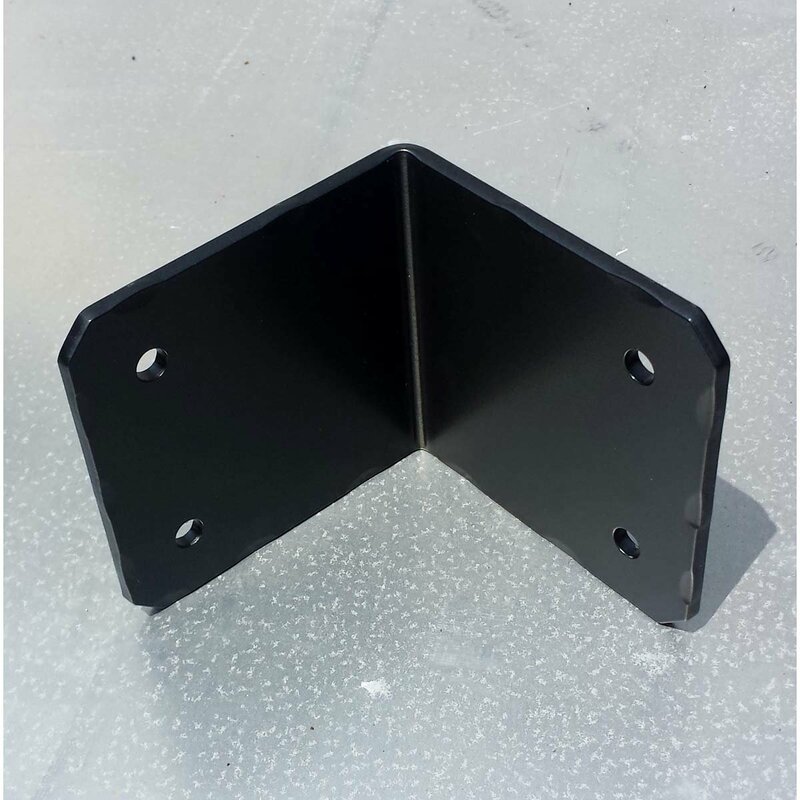 These steel brackets are custom made to fit your post or beam project, so please call us directly at (715) 718-0781 to discuss your needs. This way, we can get a few questions answered about quantity, thickness, size, hole size/placement and finish, giving us the ability to get you the best quote possible. 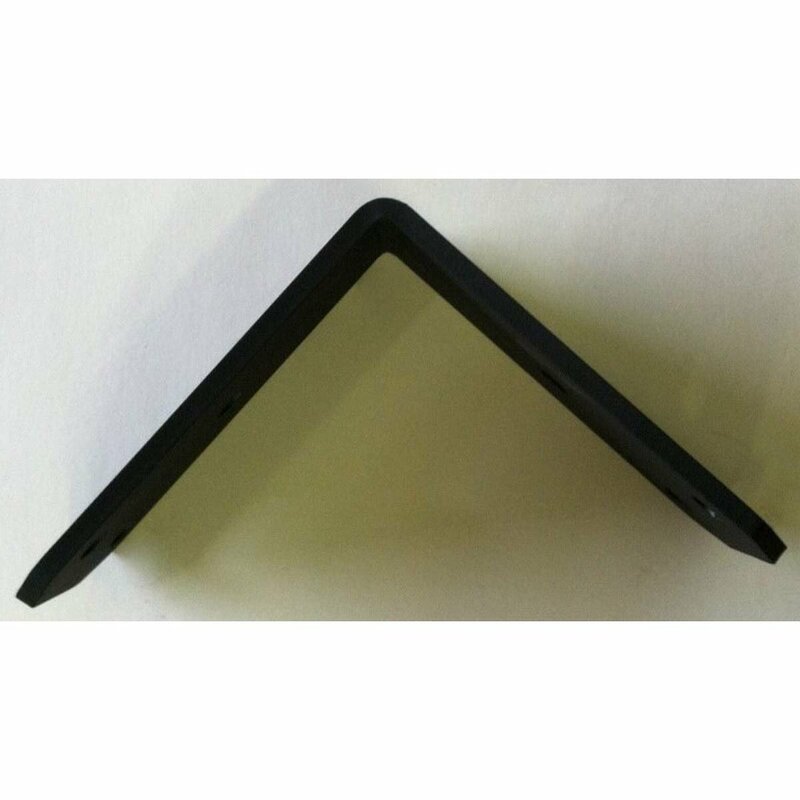 Here are some steel "L" angle timber brackets that can be customized any way you want them and made to any size. These are more decorative as they have a cut out in them. What do you want to cut out of your steel? If you have an idea for a project, please call us directly at (715) 718-0781 and we can get you a quote. 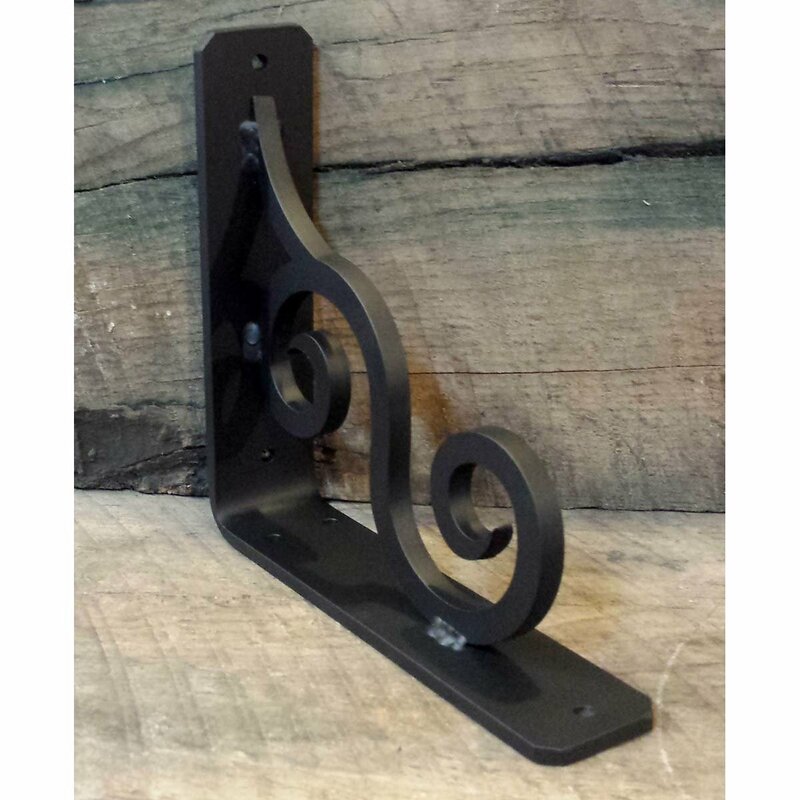 This is a decorative steel bracket with a beautiful scroll custom made to whatever size you need. 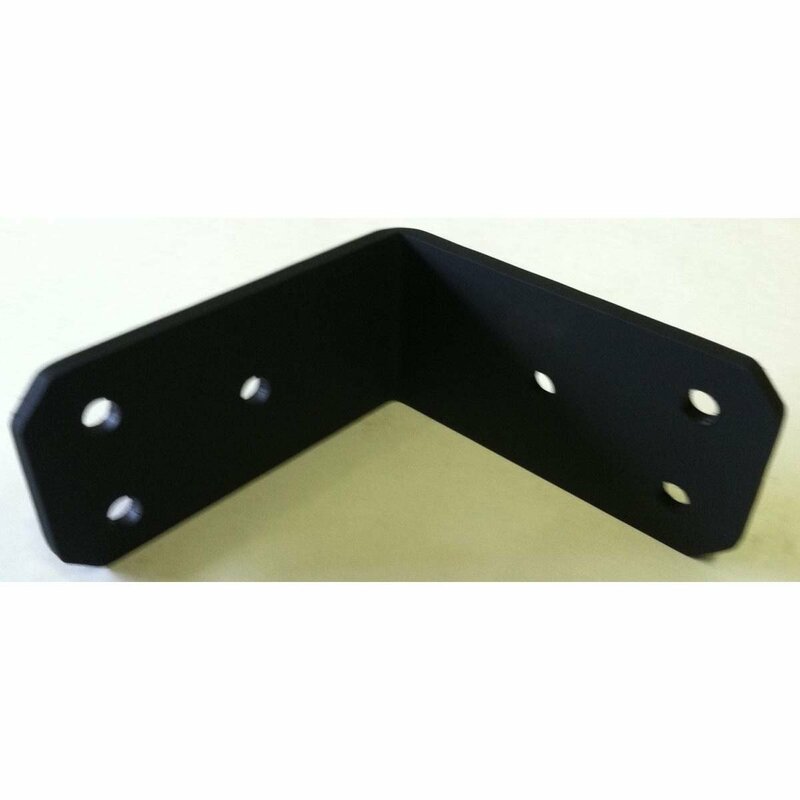 This is a very heavy duty bracket that looks fantastic and will last forever. 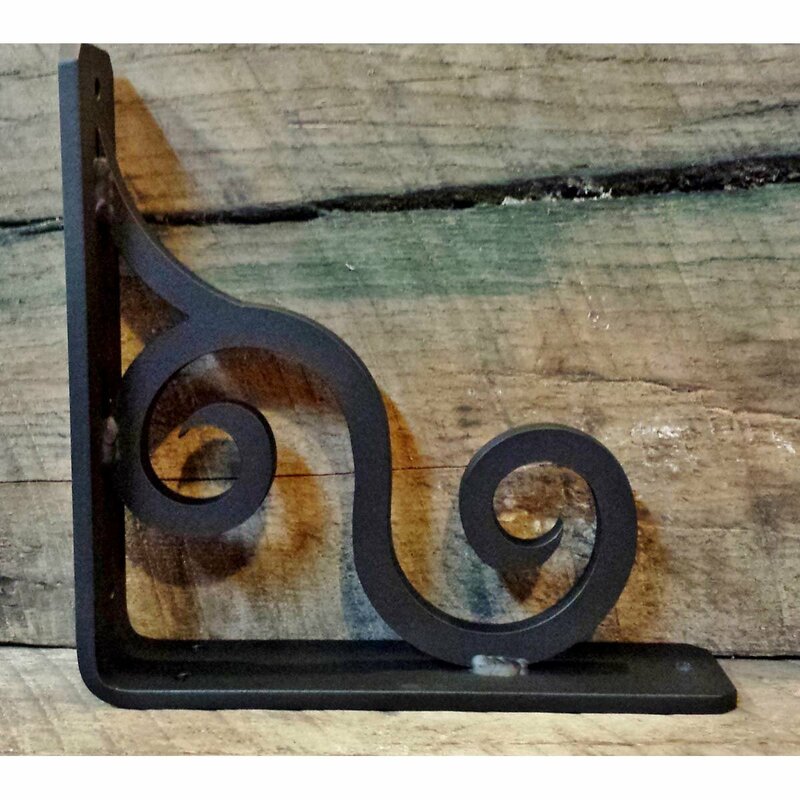 This works great for fireplace mantles, shelves, counter tops, over hangs or anything else that you want to support. If you'd like to order some, give us a call at (715) 718-0781. 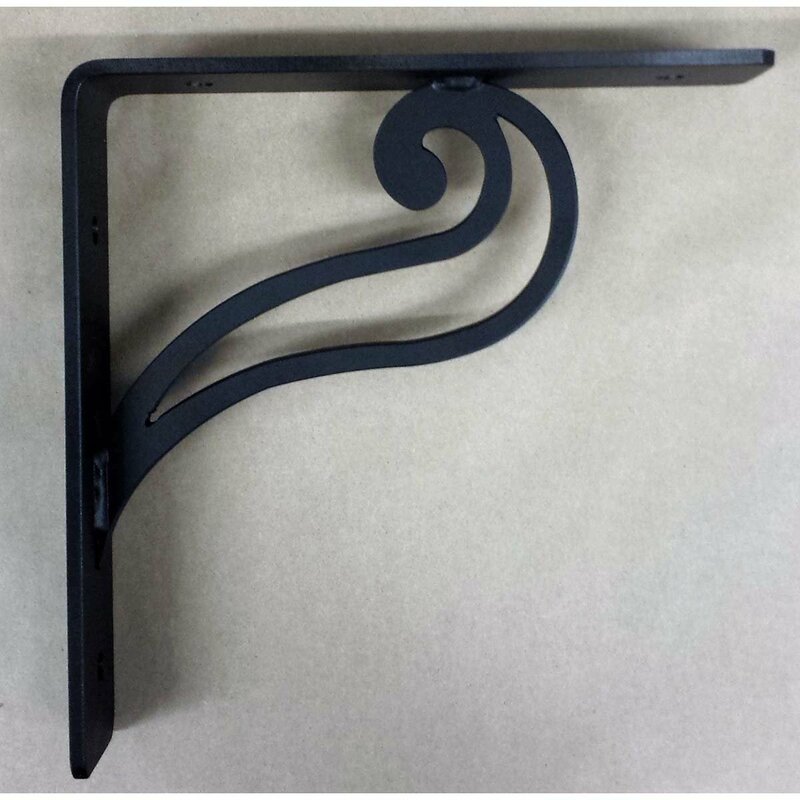 This is a decorative steel bracket with a beautiful quail tail custom made to whatever size you need. 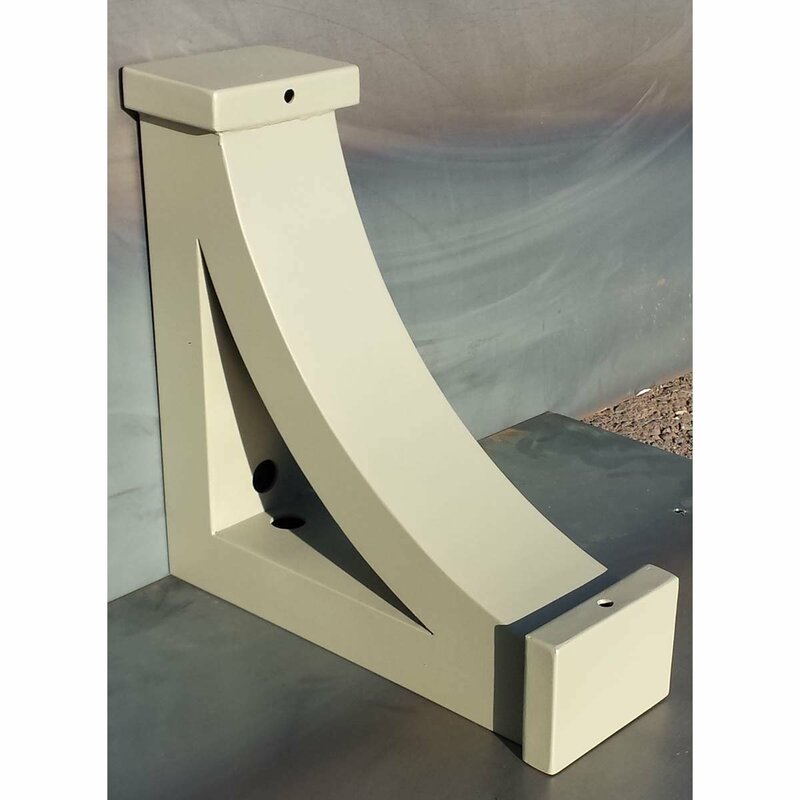 This is a very heavy duty bracket that looks fantastic and will last forever. 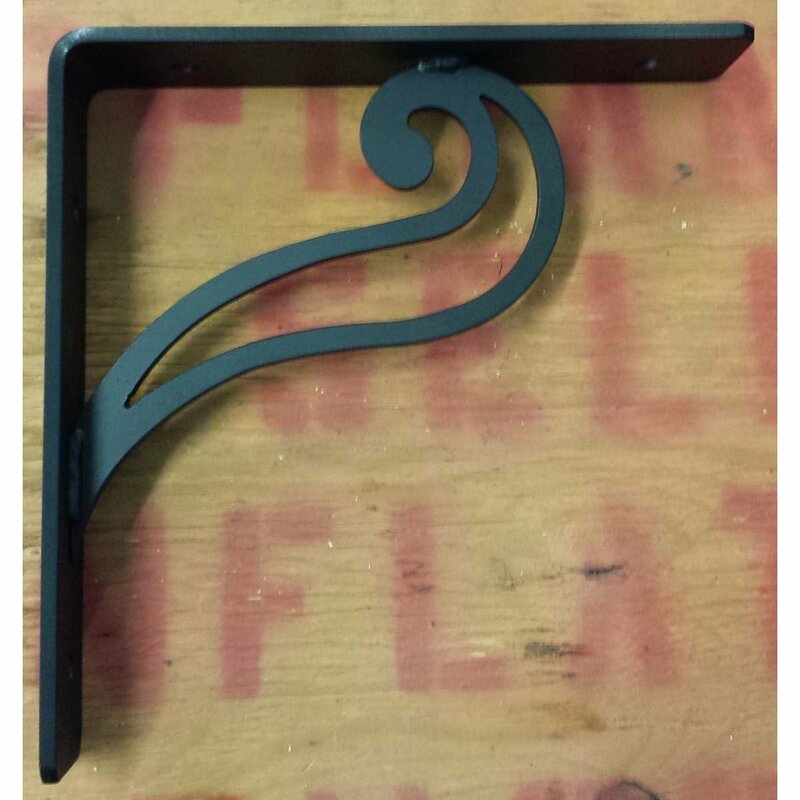 This works great for fireplace mantles shelves, counter tops, over hangs of any sort that you want to support. 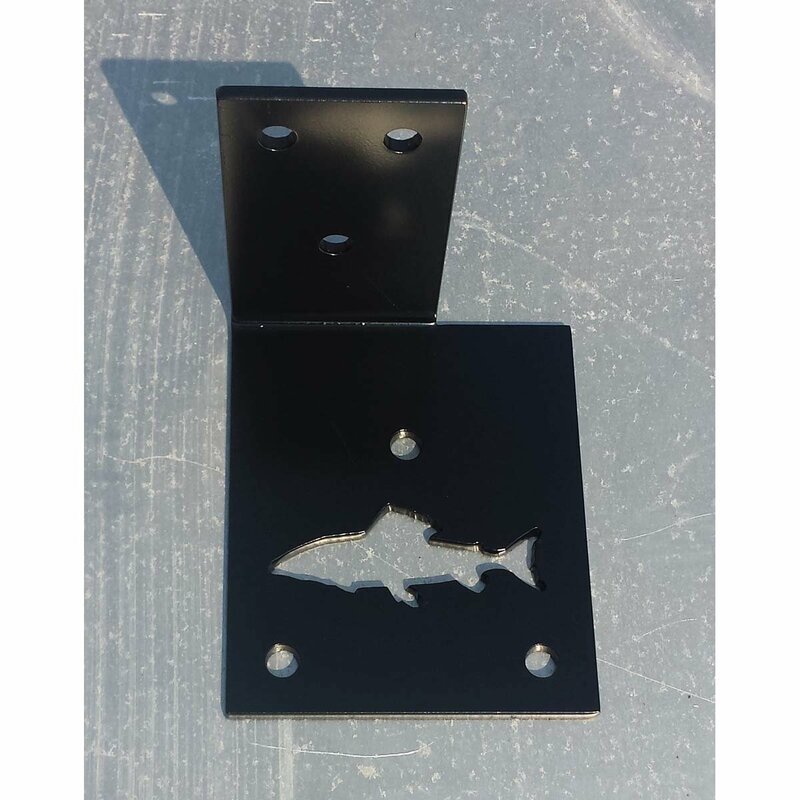 We can make any size, thickness or finish. If you'd like to order some, give us a call at (715) 718-0781. 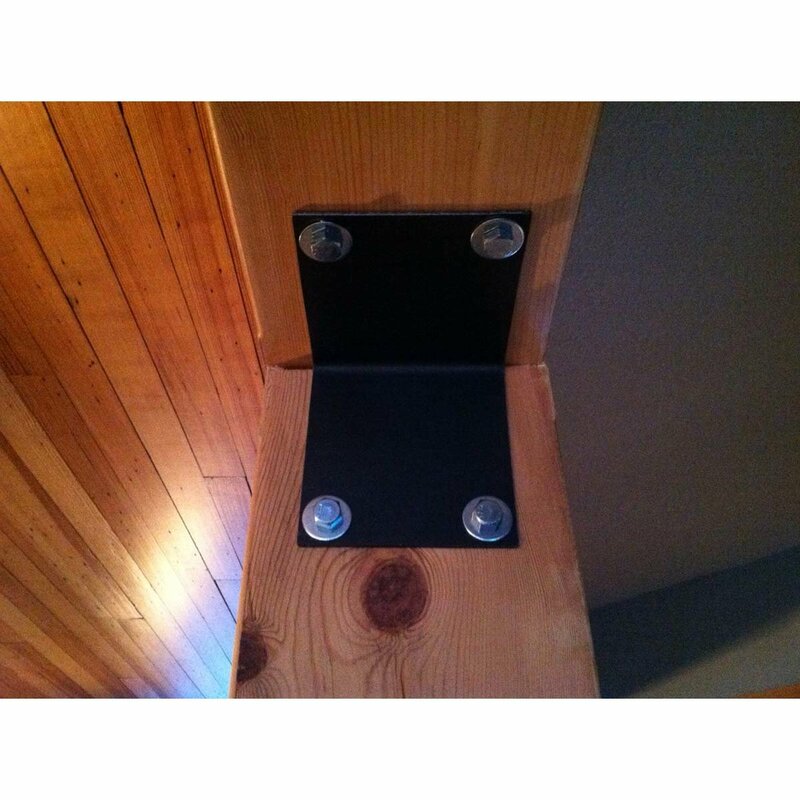 These brackets are for supporting fireplace mantles, shelves, counter tops and over hangs. 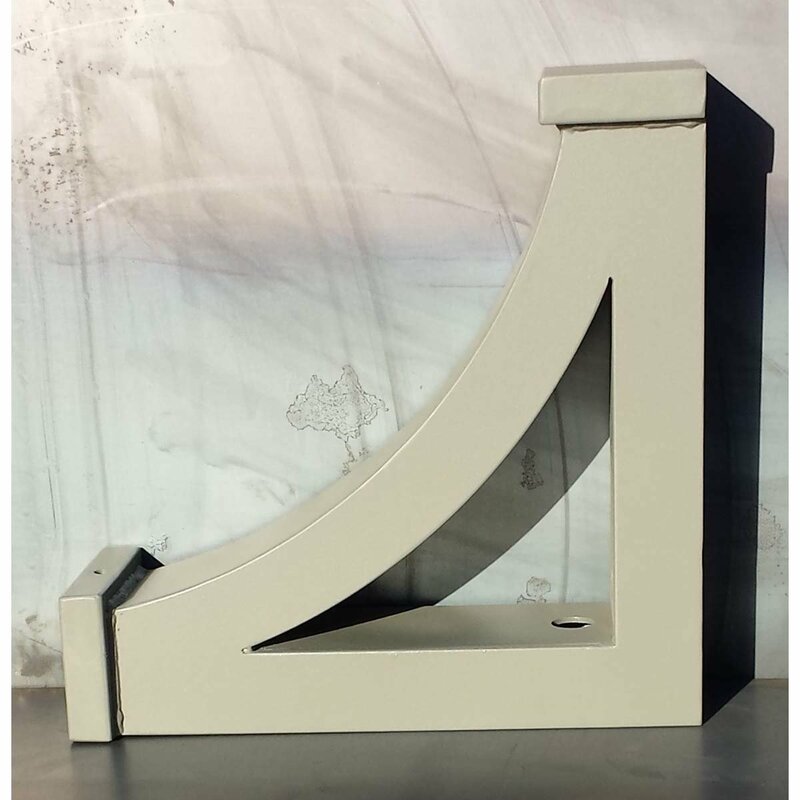 Some call them Corbels but we call them L-angle brackets that have gussets. We can customize the gussets anyway you need them. Here are just a couple of examples of what we can do in a gusset. 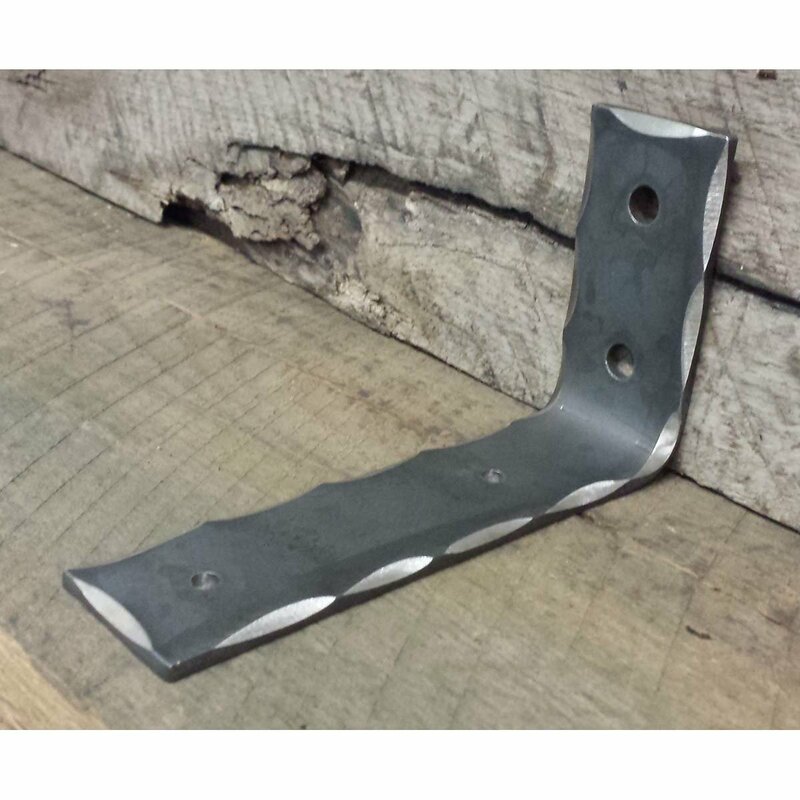 We can also make gussets for any application you may have. If you'd like to order some, give us a call at (715) 718-0781. 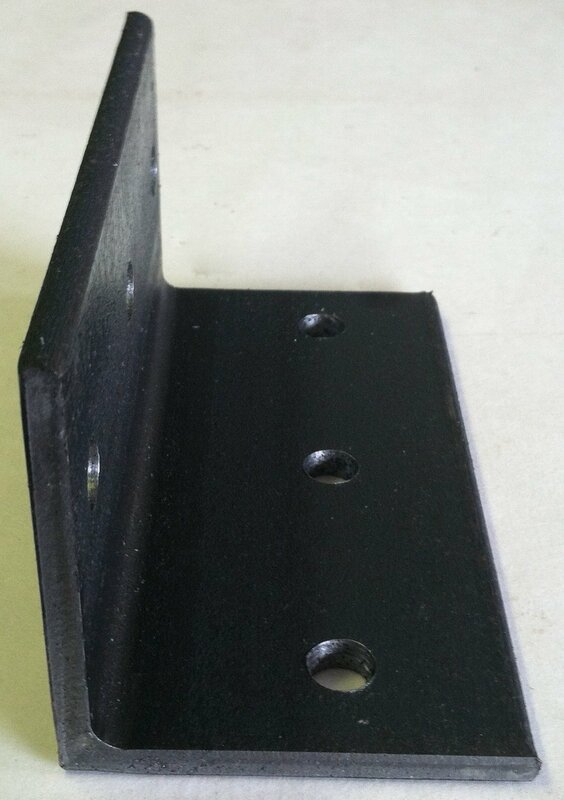 This is a very large decorative steel gusseted support bracket that is boxed in to look really massive. 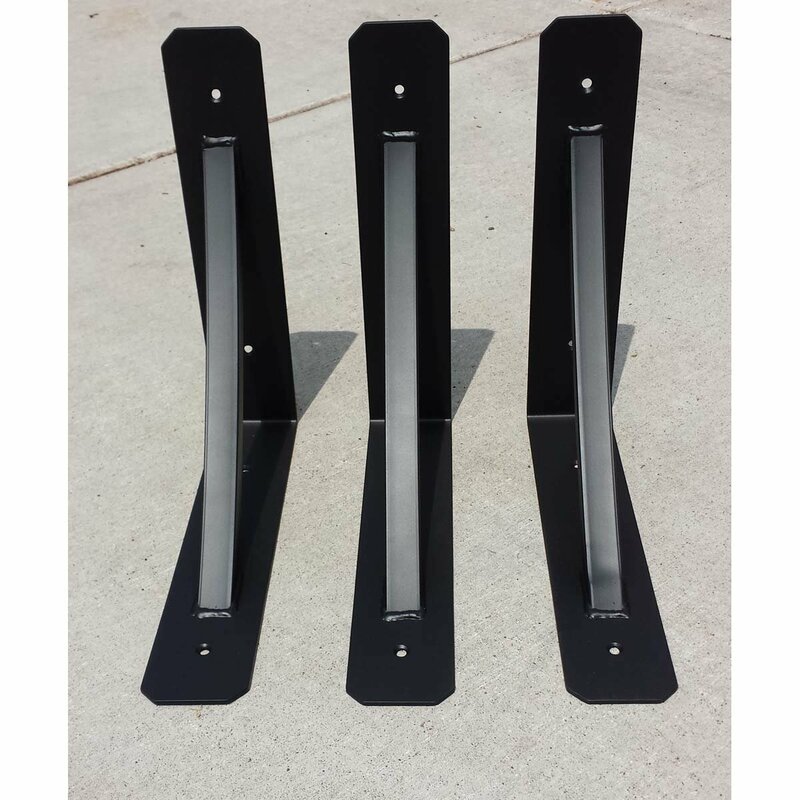 These are decorative in nature and can go on larger buildings. 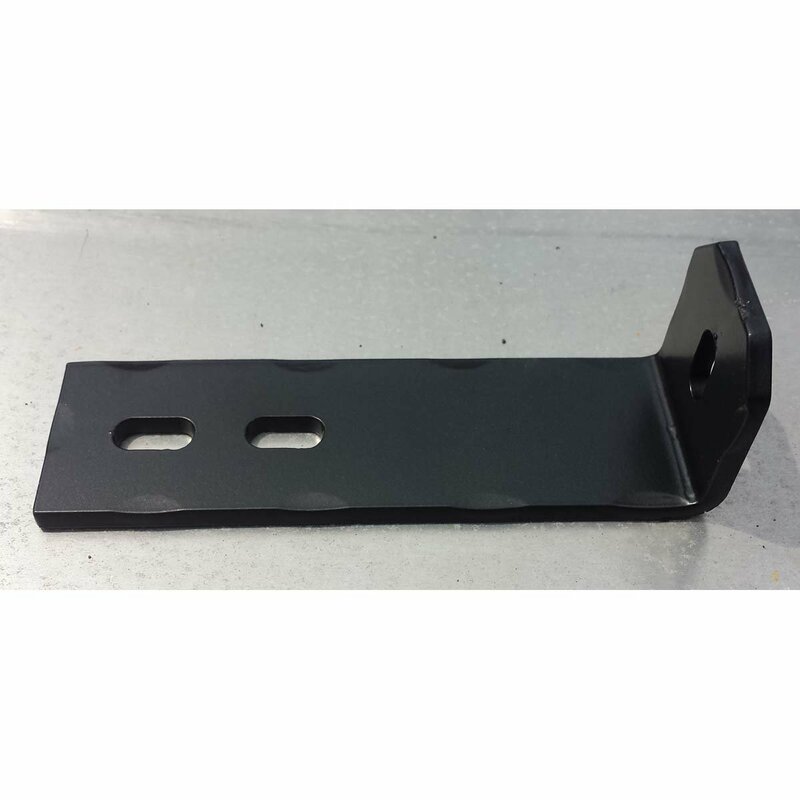 We can design and fabricate any size, thickness or shape of bracket you'd like. If you'd like to order some, give us a call at (715) 718-0781. 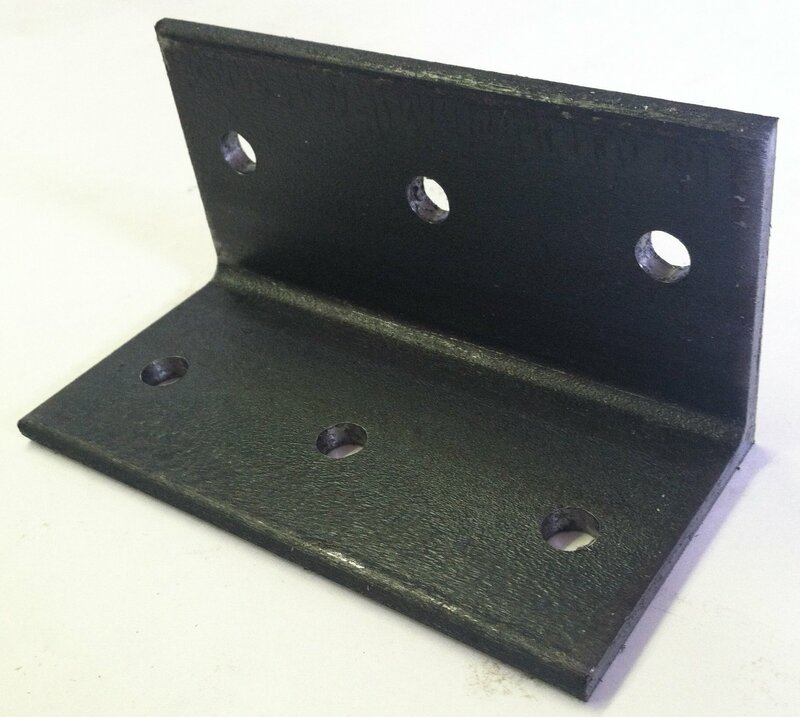 We also offer square head lags for your project. 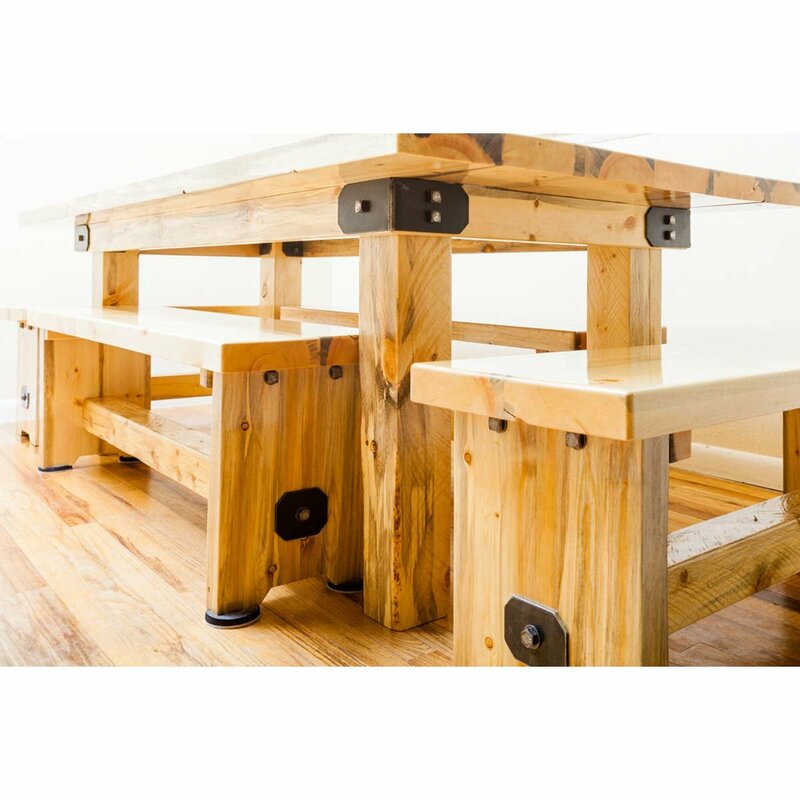 They are the perfect addition to a rustic, industrial looking project. 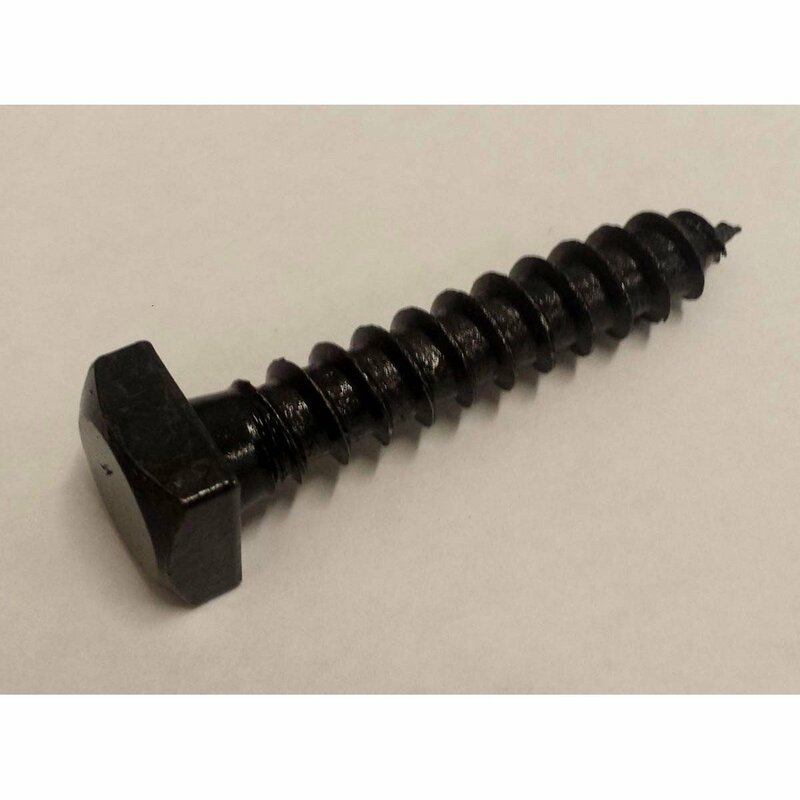 These are black oxide, unlike a typical zinc plated hex head screw. If you'd like to order some, give us a call at (715) 718-0781.